Home » What is solar fabric? 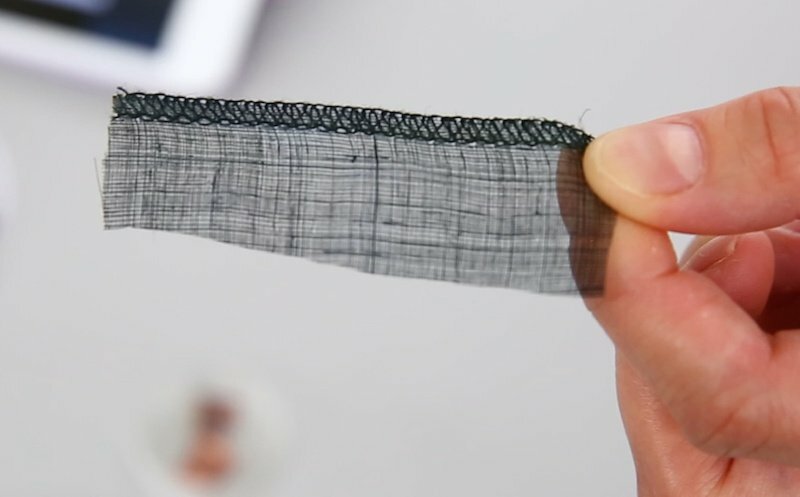 Solar cell fabric is a fabric with embedded photovoltaic (PV) cells which generate electricity when exposed to light. Traditional silicon based solar cells are expensive to manufacture, rigid and fragile. Although less efficient, thin-film cells and organic polymer based cells can be produced quickly and cheaply.